Marduk Accused Of Being Nazis…….Again! 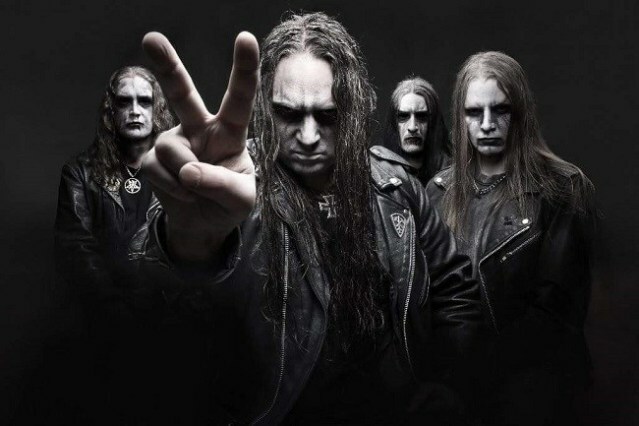 Once again blackened death metal band Marduk is accused by devotees and moralists of flirting with right wing ideas. This time band members supposedly bought some stuff from the Nordic Resistance Movement. And once again Marduk responded with an obligatory statement which technically isn’t a lie but also evades addressing the underlying question about their views.